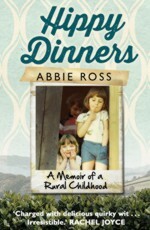 Abbie’s elegant and subtly humorous memoir, HIPPY DINNERS, is the story of a childhood in Welsh-speaking rural Wales. In 1972, when Abbie is seven, her glamorous metropolitan parents move from Islington to Wales in search of a different and simpler life. For Abbie, the only cloud on the horizon of this idyllic life is the nearby hippy commune and its inhabitants to whom, she fears, her parents are getting uncomfortably close. 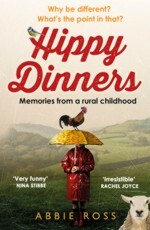 A TV option in HIPPY DINNERS has sold to Baby Cow, with Steve Coogan and Jess Williams writing in development with the BBC. Abbie Ross was a Senior Producer of television commercials at Aardman Animation. She lives in Bristol with her husband and two children. 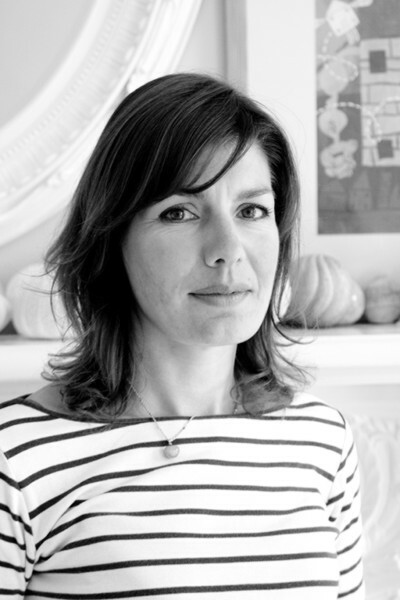 She is the author of HIPPY DINNERS (Doubleday 2014), and is now working on her first novel I CAN SEE SUNSHINE.